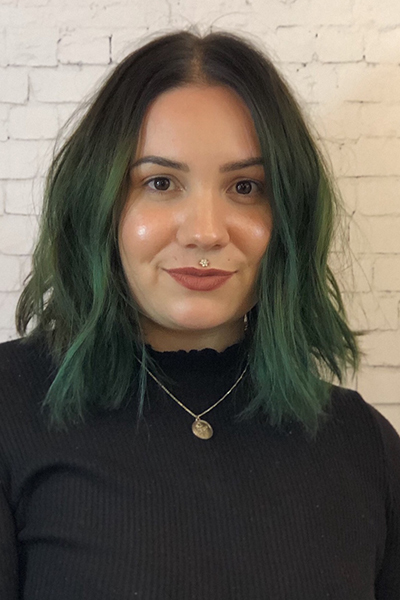 Alyssa Cavanaugh - Fringe / A Salon Inc.
Alyssa began her hairstyling career in 2011 after she graduated from a cosmetology program as a high school student in Tucson, Arizona. She since has continued her education in hair and has attended symposiums in Las Vegas and London where she received advanced training in cutting, coloring and business. Her passion for hair has now moved her to Chicago where she feels like she has gained endless inspiration to create looks for her guests as well as drive to become the best stylist she can be.